Kate Matthews was raised in Arroyo Grande, CA, then moved across the country for a few years before heading back to Southern California for her teen years and college. 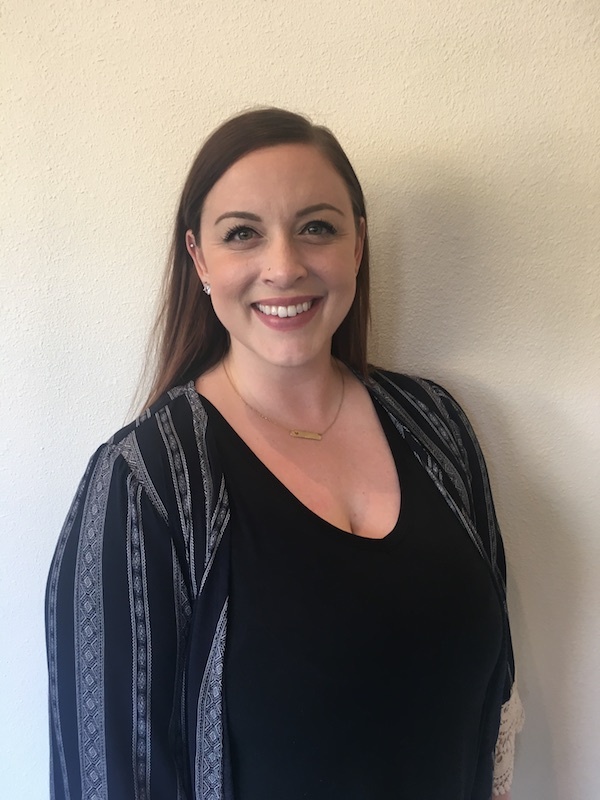 Kate earned her Bachelor’s degree in Psychology from Azusa Pacific University in 2013 and found her way back to the central coast to study Massage Therapy at the California Holistic Institute; where her passion for taking care of people through the use of therapeutic touch was instilled. Kate has always taken immense interest in human anatomy and physiology. She found that by combining her knowledge, natural gift, and passion to help people in need through massage therapy was her life calling. She has been professionally practicing Massage Therapy for 4 years, and she is thrilled to work for such a highly-esteemed spa that truly cares for each person that walks through the doors. She prides herself in being a holsitically-minded individual. A couple hobbies that Kate enjoys other than the healing arts include exploring the beautiful outdoors with her dog and coffee shop-hopping. Good books and dinner with friends are also a few simple delights that Kate takes pleasure in. Kate’s style of massage is integrative and flowing. She utilizes techniques that range from deep tissue to relaxing Swedish. There are numerous modalities that Kate pulls from. These include trigger point, mysofascial release, and integrated stretching, in order for her guest to experience the maximum amount of long-lasting benefits before getting off her table. Kate loves all things self-care and believes in creating healthy habits that improve the mind, body, and spirit. Taking care of YOU is not selfish. It is not a luxury. It is a necessity, and fundamental to leading a healthy life.